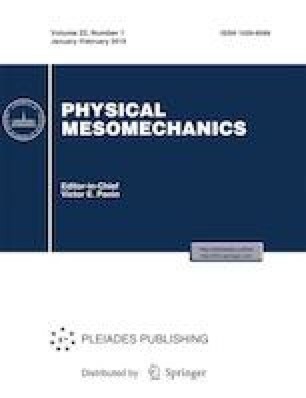 The main focus of the paper is on similarity methods in application to solid mechanics and author's personal development of Barenblatt's scaling approaches in solid mechanics and nanomechanics. It is argued that scaling in nanomechanics and solid mechanics should not be restricted to just the equivalence of dimensionless parameters characterizing the problem under consideration. Many of the techniques discussed were introduced by Professor G.I. Barenblatt. Since 1991 the author was incredibly lucky to have many possibilities to discuss various questions related to scaling during personal meetings with G.I. Barenblatt in Moscow, Cambridge, Berkeley and at various international conferences as well as by exchanging letters and electronic mails. Here some results of these discussions are described and various scaling techniques are demonstrated. The Barenblatt- Botvina model of damage accumulation is reformulated as a formal statistical self-similarity of arrays of discrete points and applied to describe discrete contact between uneven layers of multilayer stacks and wear of carbon-based coatings having roughness at nanoscale. Another question under consideration is mathematical fractals and scaling of fractal measures with application to fracture. Finally it is discussed the concept of parametrichomogeneity that based on the use of group of discrete coordinate dilation. The parametric-homogeneous functions include the fractal Weierstrass-Mandelbrot and smooth log-periodic functions. It is argued that the Liesegang rings are an example of a parametric-homogeneous set. Russian Text © F.M. Borodich’ 2018’ published in Fizicheskaya Mezomekhanika’ 2018’ Vol. 21’ No. 6’ pp. 75–82.